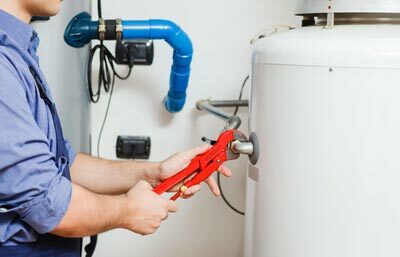 We now know that boiler repairs are now become a very common problem, we know this because our team is specially trained for this. Our engineers are fully qualified and have years of experience. So if you are looking for someone to repair your boiler in East Central London our Gas Safe Engineers are the ones for the job! 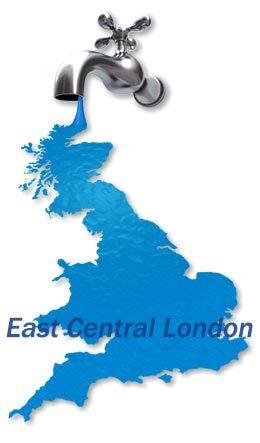 We don't just work in the EC London area, we also cover most of London. So just give us a call and we will have one of our best engineers with you within the hour. Emergencies are something that we all have, they need to be attended in the shortest period of time and with priority, and our company, as the best company providing emergency boilers repairs in East Central London understand very well this concept therefore we give our best efforts whenever one of our customers are in this situation with one of their boilers or central heating system, we understand how importance this is for all of us, especially if the weather is being cold, in this days is extremely important to have the central heating ready. 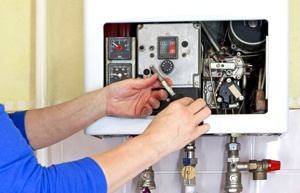 Our Boiler Engineer team offer a genuine 24 hour emergency boiler repair and central heating repairs service in East Central London. 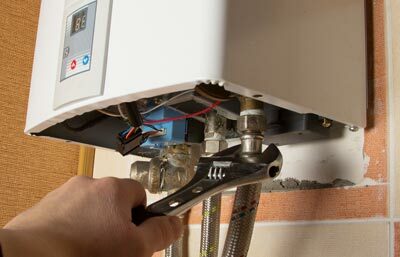 Should you require an 24h boiler repair in the evening, weekend or throughout the night, Thames plumbers will endeavour to respond to your call in the shortest time possible. 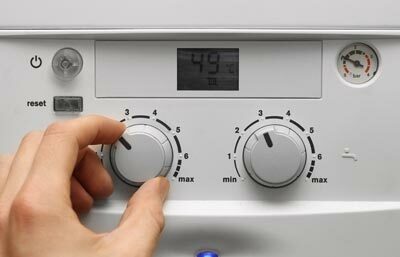 Our 24 hour boiler repair engineers are 100% committed to ensuring our customers receive the best possible service. 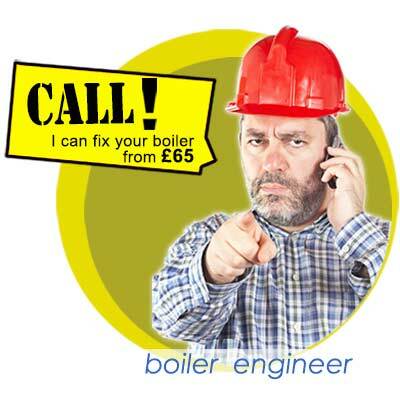 They fully understand that, if one of our customers calls late in the evening, or night time, requesting a boiler repair attend, then that's what they expect. Whenever we receive an out of hour’s emergency call, the responsible engineer is contacted and dispatched within a maximum 10 minutes. 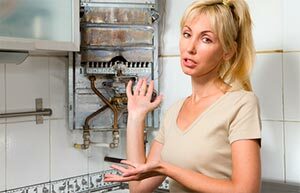 Having your boiler breakdown is one of the worst things that can happen, luckily for you, our company is right there to provide you with the best back up you can have, we have the best and most high skilled engineers working with us, all of the with over 7 years of experience in the field, and equipped with the best tools to perform their job. 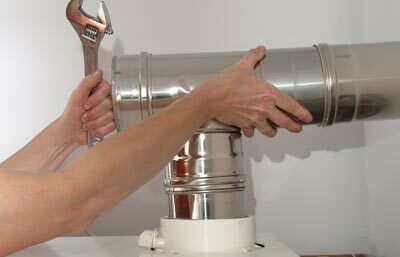 Boiler Breakdown in East Central London is an issue that we will take care of, and we will have it in no time and the best part is that besides our very excellent and professional work, we also have the best rates in the area and the city, because we know how important is for you to know that you are paying the best value for your money.